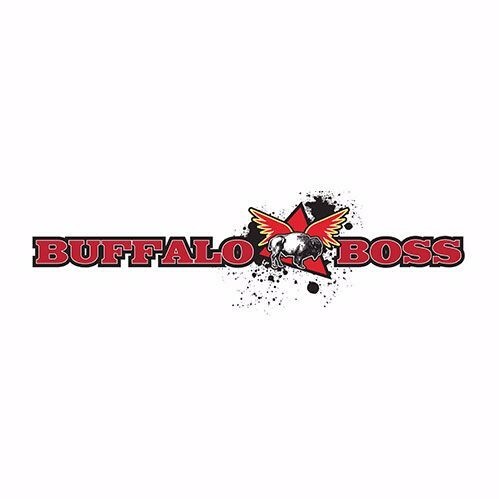 Interested in working at Buffalo Boss? Let us know and we will notify you of upcoming, local job opportunities. The Buffalo Boss was started in 2010 by founders Jamar White and Ronald Lee. The two had one goal in mind create the best wing joint in town. They wanted to create a wing based concept restaurant like no other. The Buffalo Boss wings are made from 100% organic chicken. No antibiotics, no growth hormones, and vegetarian fed chickens. Jamar and Ron insisted on serving only quality poultry and fresh ingredients for their buffalo wings... and things. They wanted to keep the concept fun and health-aware. The Buffalo Boss menu includes 12 addictive sauces, fresh salads, chicken and vegetarian wraps, sweet potato fries and for the kid in all of us, fun desserts like fried Oreos, and Pop tarts. Showing Buffalo Boss Jobs near your default location, Ashburn United States. No jobs at Buffalo Boss found were within 25km of your current location.